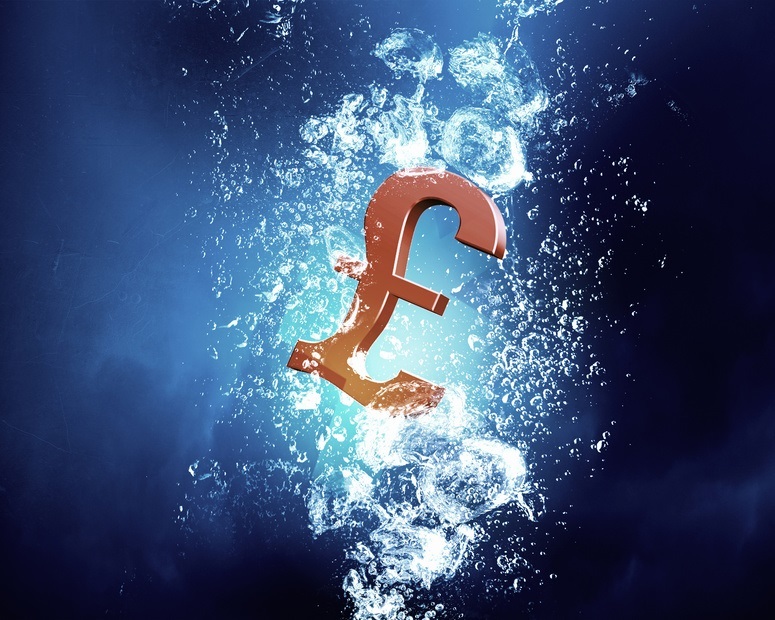 Almost three quarters of SMEs in the UK have experienced issues with late payments, with almost half – 47% – waiting more than 30 days for payments from customers. Larger SMEs are significantly more exposed to this chronic issue of late payments. 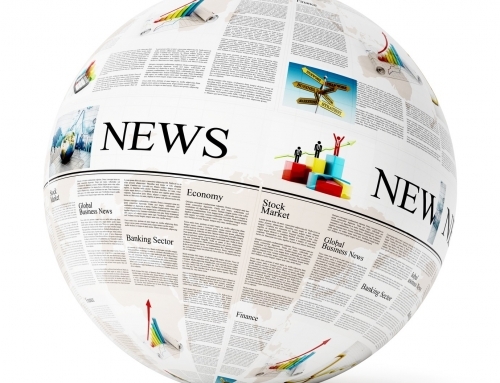 The knock-on effect of late payment can be devastating to a business. Cash flow is seriously affected and in too many cases, this has resulted in businesses being unable to continue trading. Good cash and credit management rely on robust systems with clear, concise procedures. As a leading Commercial Collection Agency, Amril know only too well how vital a tight structure is to good cash management. These systems must be clearly outlined and communicated to all staff, but in particular those dealing with sales, invoicing and cash collection. One of the key elements of a successful credit management system is the recording of all transactions, conversations and agreements made by staff. On too many occasions we have contacted customers on business owners’ behalf, only to learn that the debtor never received the invoice or fee note, or that a separate payment plan or date was agreed by another member of staff. With clear procedures in place, companies are then well-placed to understand when they have exhausted all of their internal systems in pursuit of the debt. This is a vital skill in cash management. 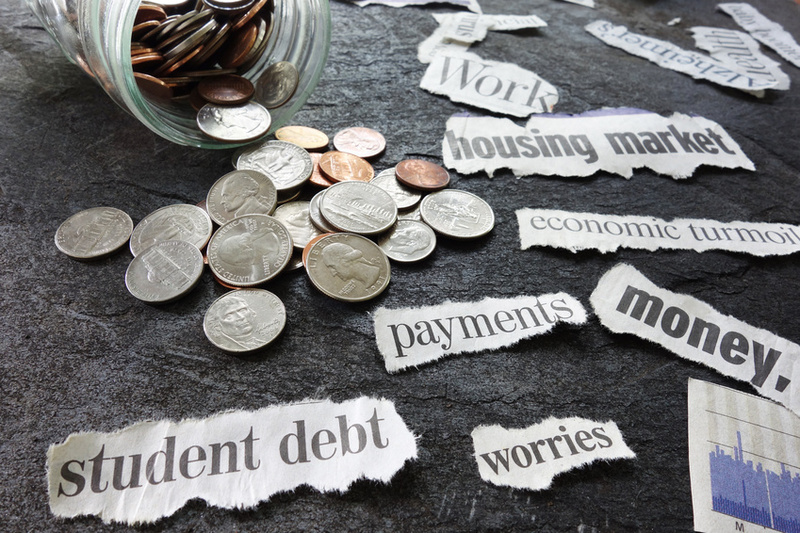 At this point it is imperative to take action, and to seek the assistance of a third party to recover the debt – without delay. 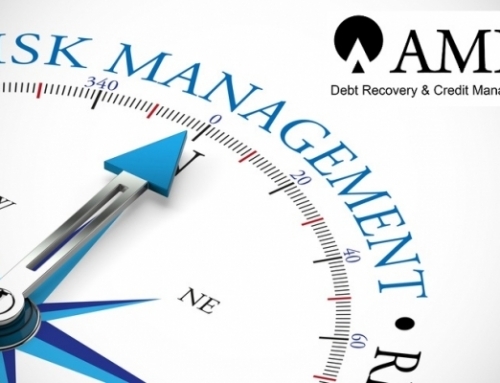 A reliable and reputable Commercial Collection Agency such as Amril, will offer you bespoke solutions to your business debt recovery needs. Amril has a passion to support and guide our clients, helping businesses to grow and overcome financial pitfalls. We will go out of our way to recover the money owed to you, whilst preserving the working relationship, or closing it down amicably. Amril employs many effective strategies to recoup the invoices outstanding – all compliant with the CSA ‘Code of Practice’ – the industry Ombudsman. 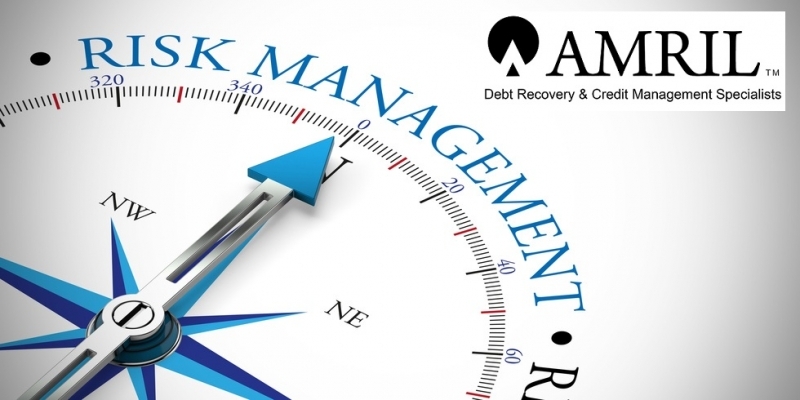 Our approach works, and we have clients operating in a wide range of business sectors, who have all benefitted from our efficient and effective debt recovery services. You can read more on our testimonials page. 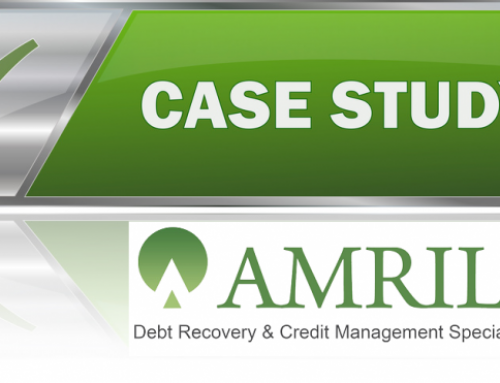 Amril specialises in debtor and asset tracing and business debt collection. 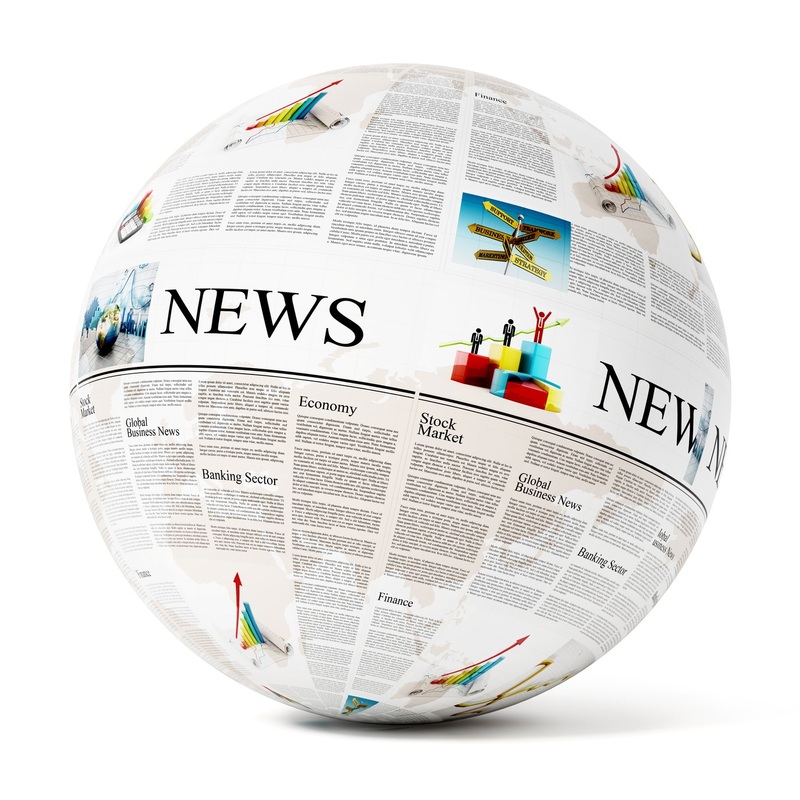 We are a successful Commercial Collection Agency. We offer our clients ‘no collection, no fee’ International and UK debt recovery services, for all work carried out, up to the commencement of any legal proceedings. We have extensive experience in litigation – but it is always the last resort – and only where we feel appropriate and with your instruction. 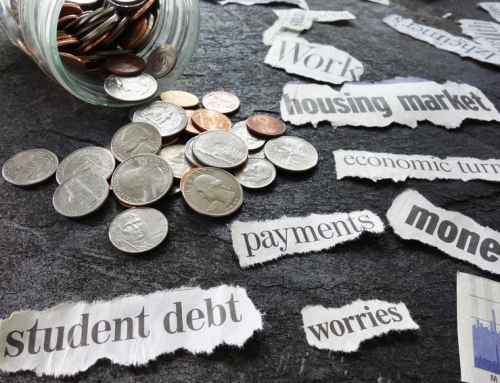 We provide our clients with tailor-made solutions to their debt collection problems. Our experience, dedicated personnel provide an efficient, personal and cost-effective collection service. Call Amril today on 0333 355 0002 and we will begin the process to get you the money you are owed.